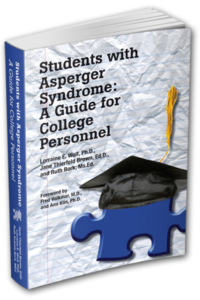 College Autism Spectrum (CAS) is an independent organization of professionals whose purpose is to assist students with autism spectrum disorders, and their families. We specialize in COLLEGE COUNSELING (helping students find the right college) and WORK/CAREER READINESS (skill building for interviews, jobs and work skills). Our team of Jane Thierfeld Brown, Ed.D, Lisa King, M.Ed., Dr. Lorraine Wolf, Ph.D. and Laurie Ackles, MSW, has over 90 years of combined experience in disability service provision in a variety of college environments, including 4 year, public, private and professional institutions of higher education as well as 2 year community college and technical schools. 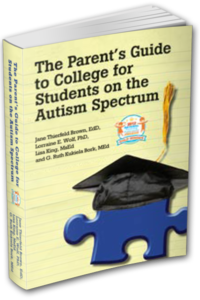 Dr. Jane Thierfeld Brown talks about her program “College Autism Spectrum,” which provides college-level support and training for parents, students, and professionals involved with the Autism community. Autism Live is a production of the Center for Autism and Related Disorders (CARD). 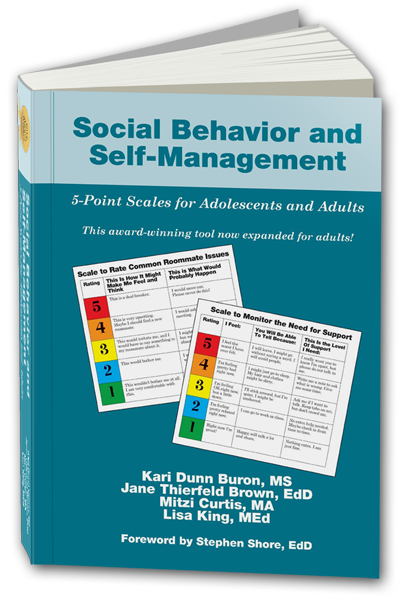 This webinar addresses how to best work with students on the spectrum who may present these challenges. Issues for classrooms, residence halls and students organizations will be discussed as well as dealing with parents. Pratt & Whitney has long believed that diverse perspectives fuel innovation. That is just one of the reasons Hank Sikorski, fellow, Quality & Process Engineering, modified a co-op position to accommodate Tyler Lublin, who lives with autism spectrum disorder.